Jasper, Fancy Mixture of red, yellow, green, etc. FREE ITEMS - READ BELOW. 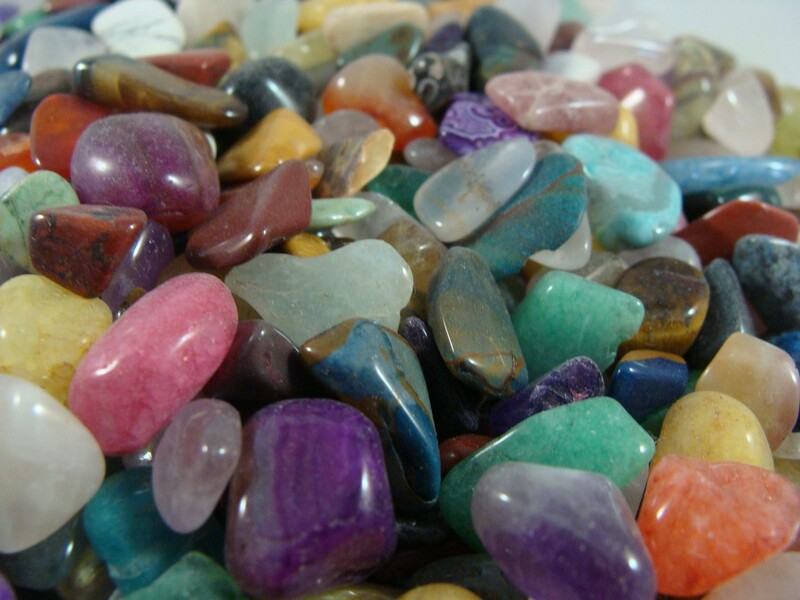 AS A BONUS – With each purchase of bulk tumbled gemstones you will receive a FREE FACETED GEMSTONE. This gemstone truly makes your purchase a no risk proposition. 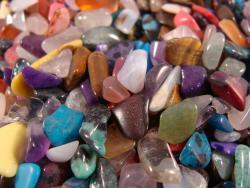 The gemstone will more than pay for your purchase of this great material. This faceted gemstone is suitable to be used in a ring, pendant, etc. AS AN ADDED BONUS – Each purchase of this item will include FREE information Sheet on the Gems.